Are you over forty years of age and single in Wales? 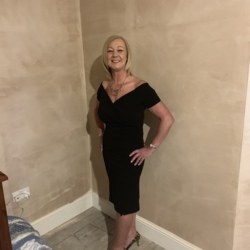 Wales Senior Dating Group provides a simple and secure way for those of us in Wales who are young enough to want to meet new people and rediscover the joy of romance and old enough to have the wisdom to grasp the modern technology to achieve it. 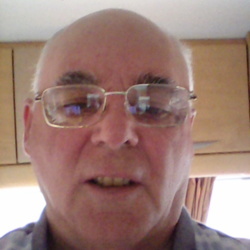 We have thousands of Senior Wales singles over fifty years of age all over Wales. You will be surprised at the number of single mature men and women online who are still interested in dating. Initial registration is very quick, very simple and it's FREE to try!! !